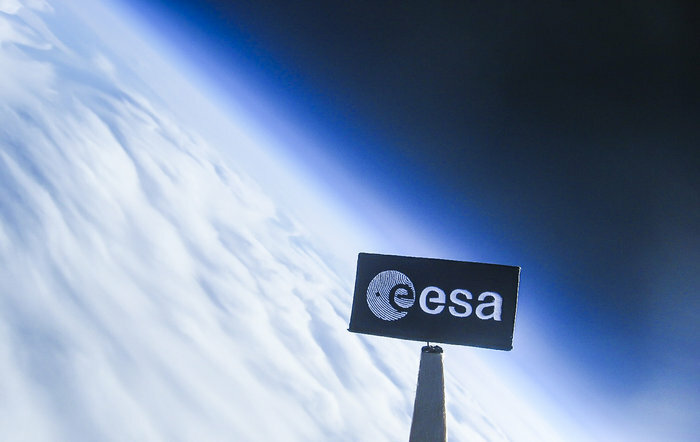 The Proba satellites are part of ESA's In-orbit Technology Demonstration Programme: missions dedicated to the demonstration of innovative technologies. The Proba satellites are among the smallest spacecraft ever to be flown by ESA, but they are making a big impact in the field of space technology. There is no traditional flight control team for Proba missions. They are designed to operate virtually unaided, performing everyday tasks like navigation and payload and resource management with little involvement by engineers. Proba-1, -2 and -V are controlled by ESA's Operations team from Redu station in Belgium. OPS-SAT is devoted to demonstrating drastically improved mission control capabilities that will arise when satellites can fly more powerful on-board computers. It consists of a tiny satellite that is only 30cm high but it contains an experimental computer that is ten times more powerful than any current ESA spacecraft. Proba-2 operations ESA's second Proba (PROject for on-Board Autonomy) satellite is demonstrating in orbit a large number of new technologies.